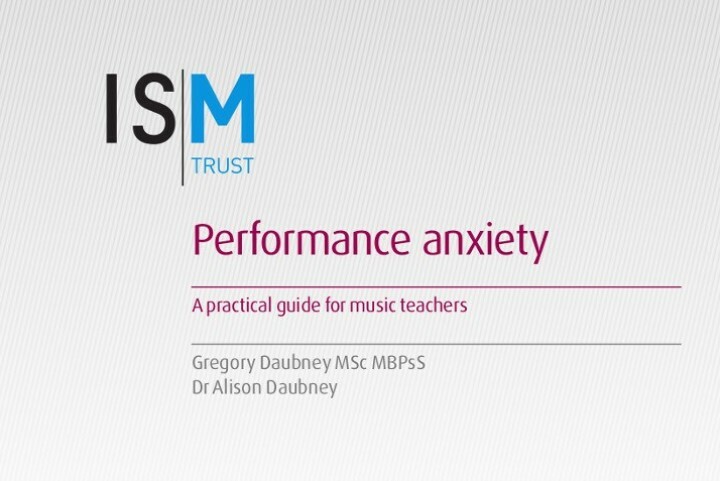 The ISM Trust, supported by the Schools Music Association (SMA), has commissioned this toolkit to help primary school teachers better understand what music teaching is and how it can be utilised even more to bring the primary curriculum to life. 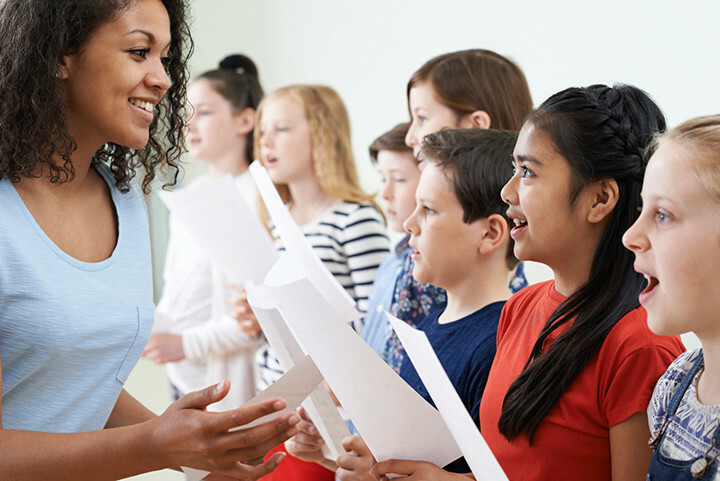 This practical toolkit will help primary teachers to spread the magic of music through their inspiring curriculum and to permeate the cultural fabric of their schools. 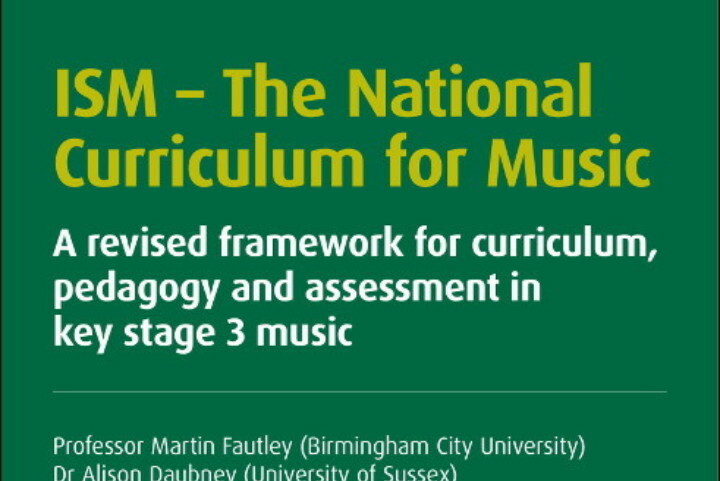 The Primary Music Toolkit is the winner of the 2019 Music Teacher Awards for Excellence in Primary/Early Years music. 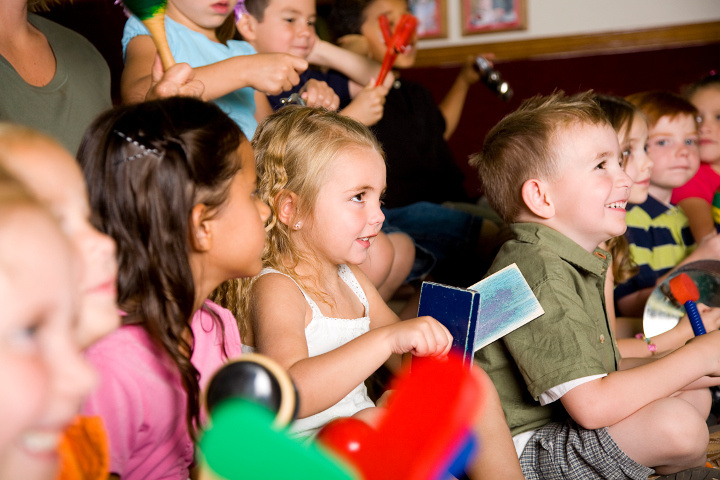 1Music education in the primary classroom - why is it important? 2What is music education and who is it for? 6Singing – it’s not just about the voice! 8Warm ups – what are they and what are they for? 7 What are musical instruments? 8What instruments might you have and need? 10What might children's own music sound like? The personal information you provide above will only be used by the ISM and the ISM Trust to keep you informed of other resources and services we offer. We will not sell or share your information with third parties.